A few weeks ago, I got a call from a man named Brian who introduced himself as the piano technician for Chick Corea. He explained that since he was not able to make it to Rutland, Vermont to tune the piano for Chick’s concert, he decided to look for a Registered Piano Technician or RPT in the area who could fill in for him. 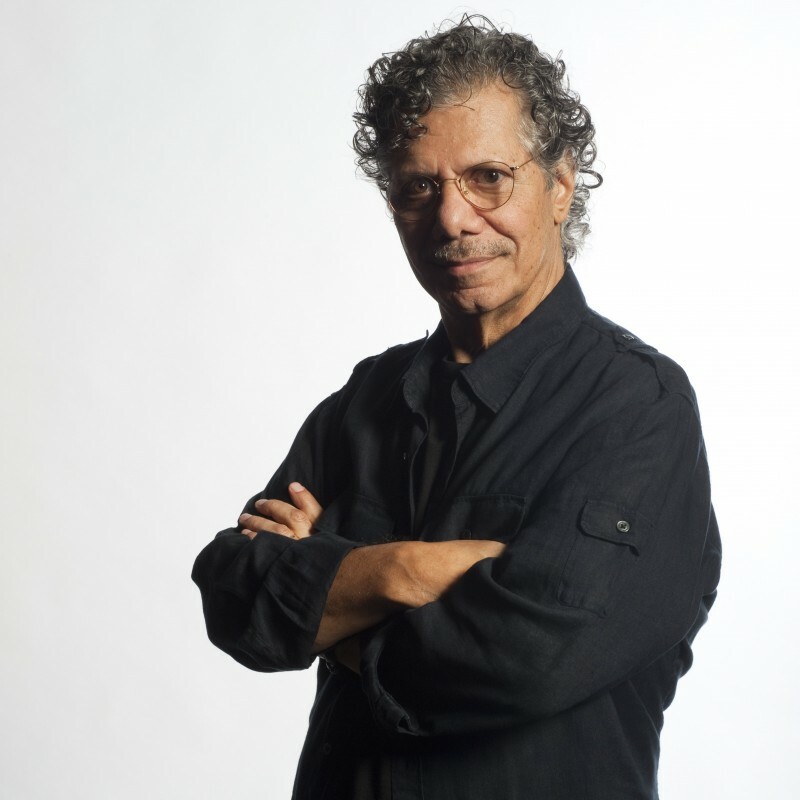 Now having grown up with classical music and hymns, I had no idea who Chick Corea was, nor did I think anything of being asked to do a concert tuning for him. We ironed out the details and and I was officially scheduled for a night with Chick Corea. When I showed up to tune the 9 foot Yamaha CFX, Yamaha’s concert grand piano, I found that the tuning was 40 cents flat. This isn’t normally a problem as I encounter this disparity from A-440 quite often. This evening, though, I hoped the piano would be relatively close to pitch so I would be sure to have a good solid tuning. While a piano can be brought up to pitch relatively easily, for a high caliber concert tuning with a world-class performer, the piano can noticeably drift out of tune in the short period of a performance. Not only was the tuning much farther out than most concert situations, but also there were some regulation issues as well. When a piano action is well regulated, the pianist gets a uniform feel from the keys and knows what to expect from one note to the next. But when there are regulation anomalies, some notes might feel harder to play or even play louder or softer than others. In the end, I made four tuning passes through the entire piano and spent the rest of the time regulating and doing some minor voicing on the piano to get it ready for Chick. As I played the piano to test it, Chick walked onto the stage with the stage manager. Of course I didn’t know which one Chick was, but I assumed correctly that the one who looked more like a musician was Chick. We were introduced and shook hands and he sat down to practice on the concert grand. I was a little nervous, wanting my tuning to be good enough for him, but was relieved to hear him say, “Hmm, nice tuning.” Those are the words you want to hear after putting in all those hours of work getting the piano ready, especially from someone like Chick Corea. I appreciated the opportunity to be the piano technician for Chick Corea for one night at least. To learn more about Chick Corea, visit his website: www.chickcorea.com.